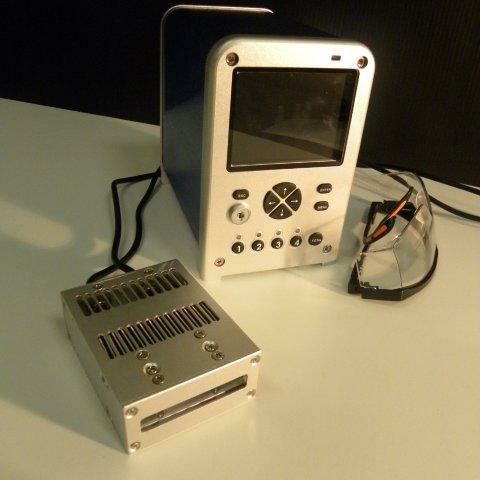 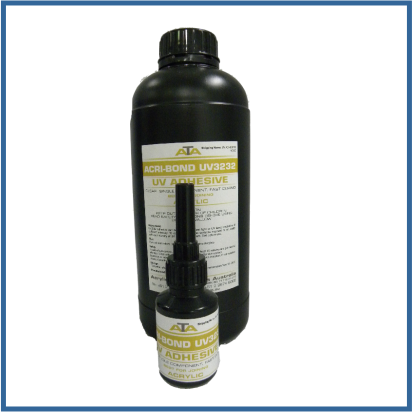 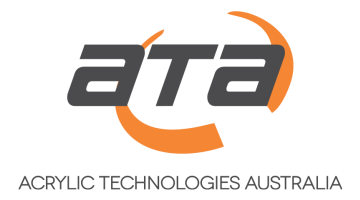 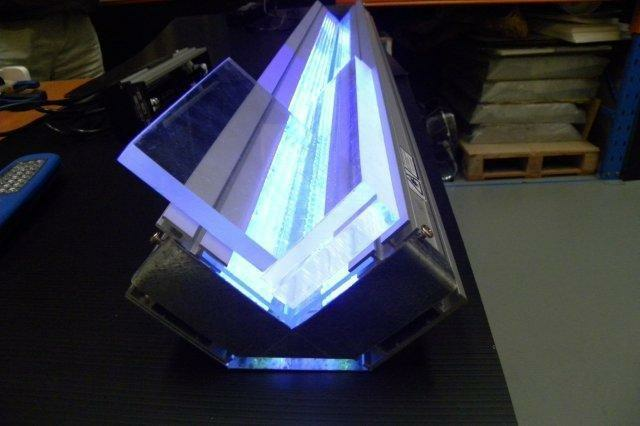 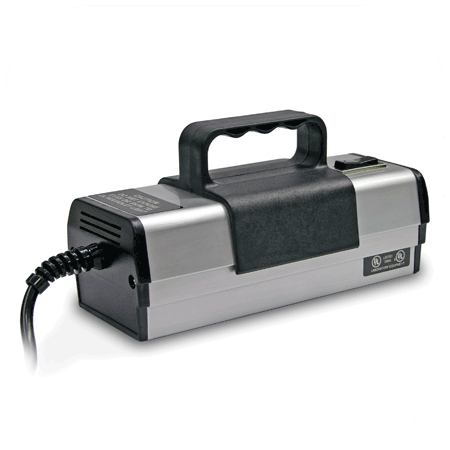 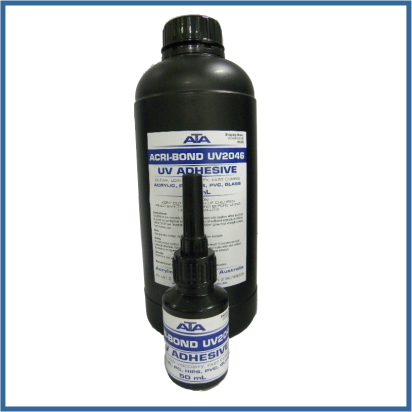 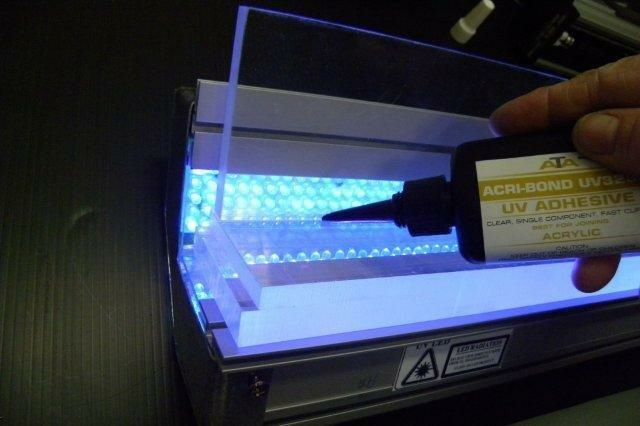 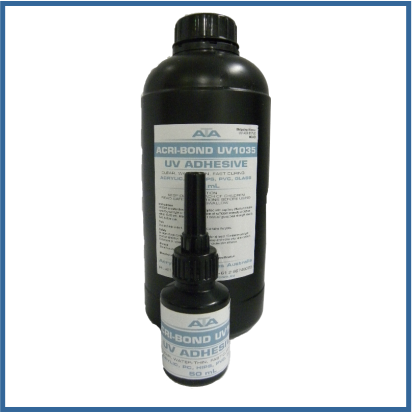 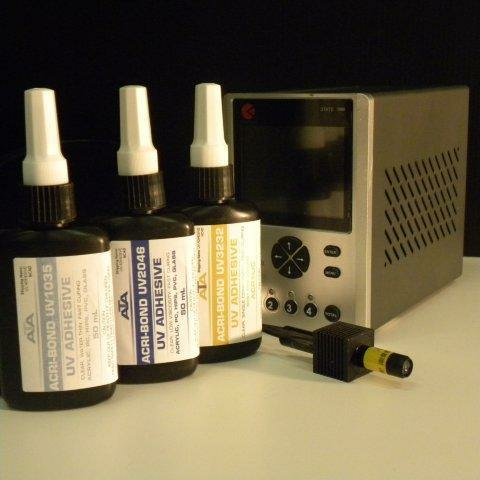 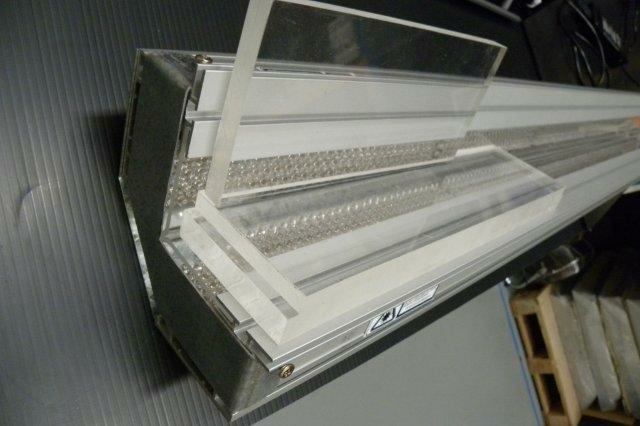 ATA selected a suitable grade of ultraviolet light curing systems and single part ultraviolet light curing adhesives. 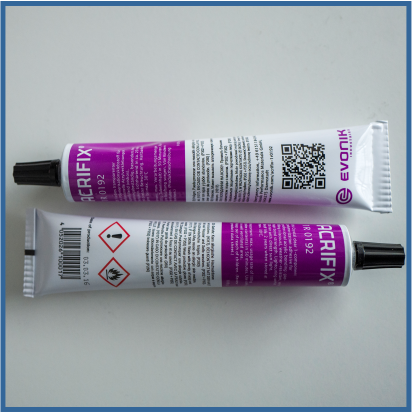 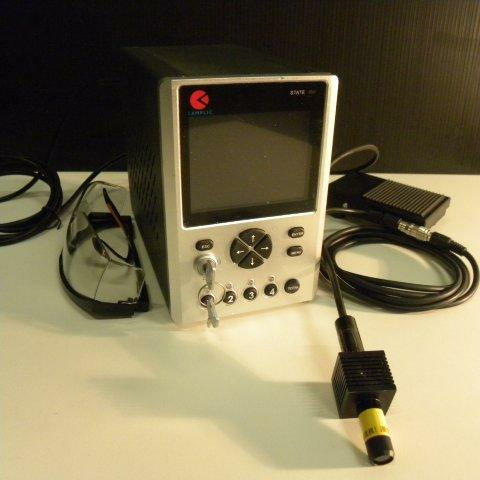 We can now supply it to the plastic fabricators, medical, electronics, optical, printed circuit board and general manufacturing industries. 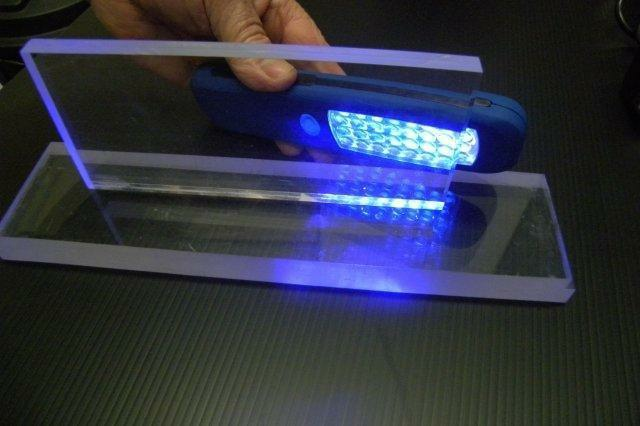 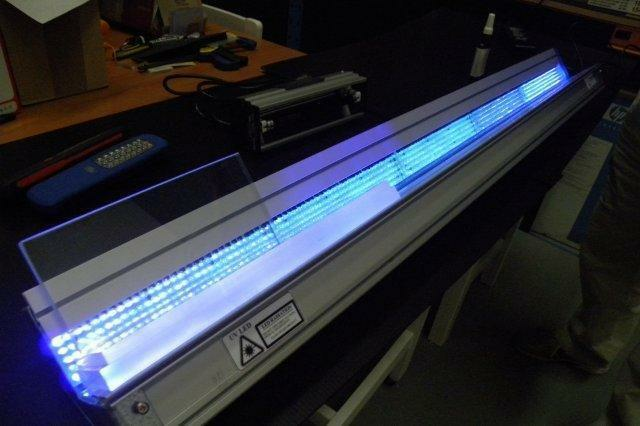 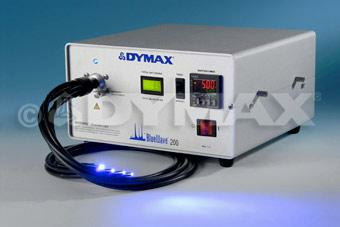 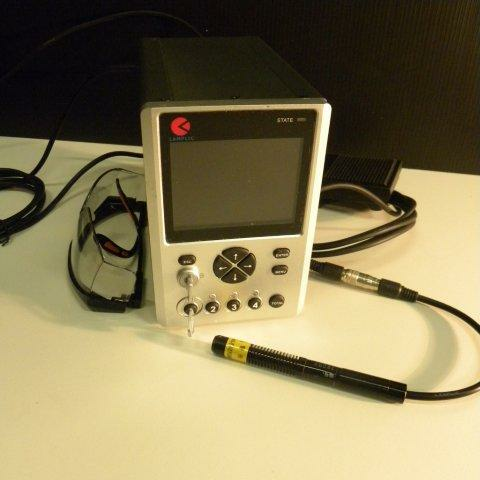 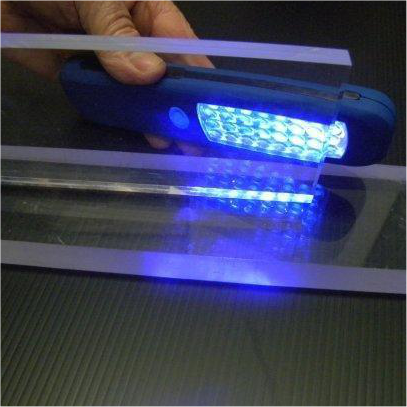 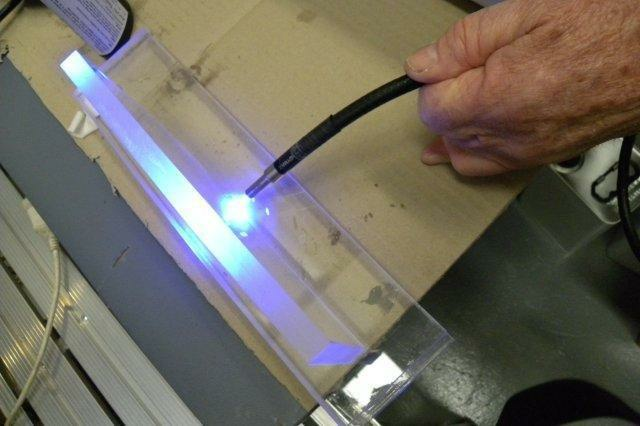 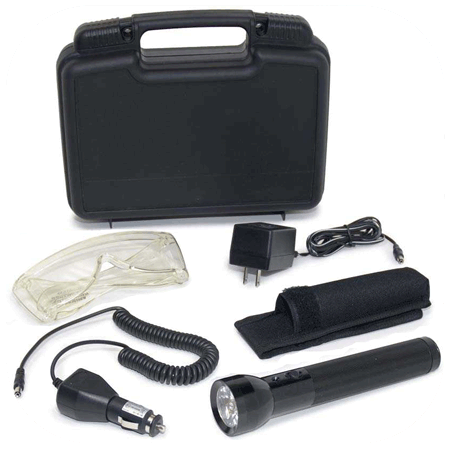 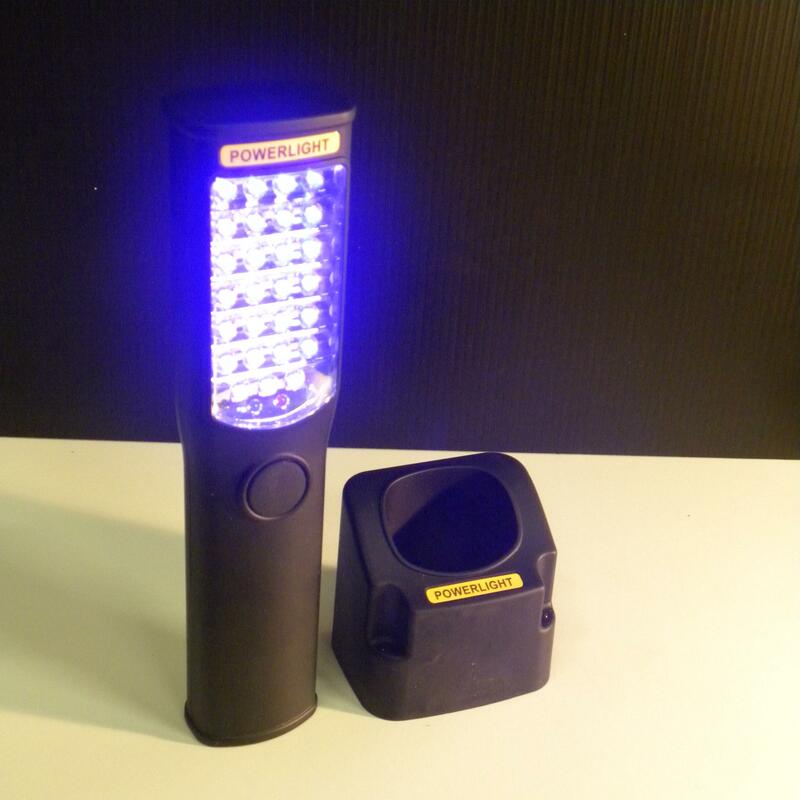 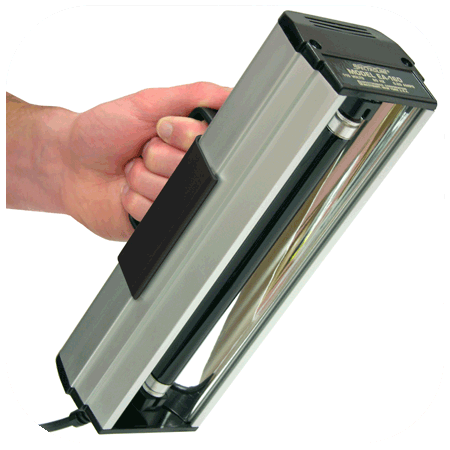 Hand held 6 Watts UV curing lamp with 200mm long UV tube.